Lim’s offers one-stop shopping for Asian handicrafts. If you don’t have time to go to Chinatown and Little India, this is your place. Here, you can browse at gift items from all over the region, including Singapore. You’ll find lovely lanterns from Vietnam ($19 and up), Pashmina shawls from China and Nepal (starting at $28), jewellery boxes, Indian style handbags ($20 and up), and much, much more. This family-run business specialises in handcrafted figurines and other artwork. The tradition goes back several generations, when the family made elaborate joss sticks for temples and festivals. Today, the lion’s share of its business goes to an international audience who order bespoke Chinese-inspired crèches, angels and gingerbread houses. Also available are wonderful characters from Chinese culture including water carriers, fisherman, and more. Small figures (12 inches) start at $48 and upon request they can usually get them done in 4 – 5 days. They will also ship. A trip to the Little India Arcade is a treat for all senses. 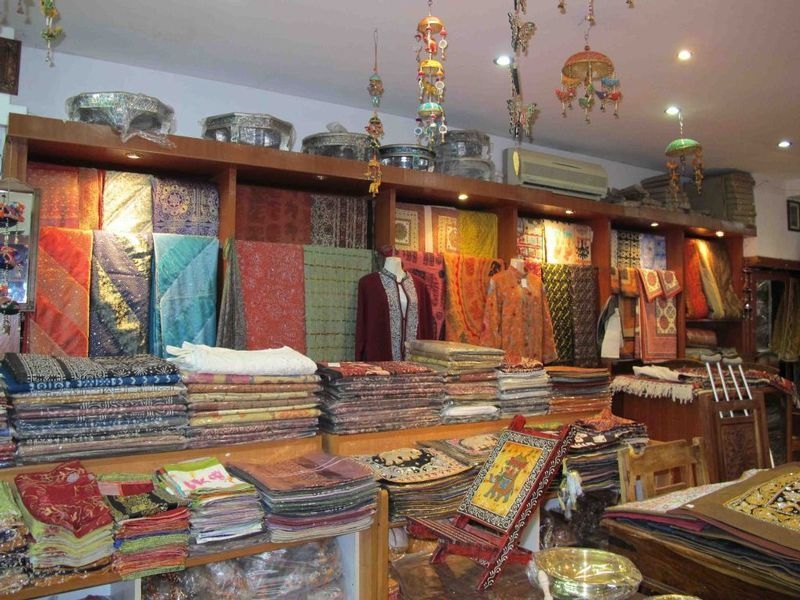 Colourful fabrics delight the eye and fragrant incense permeates the atmosphere exuded from this exotic bazaar. 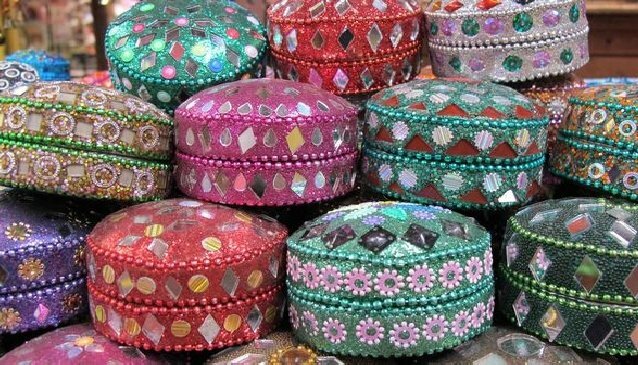 Here you’ll find everything Singapore has to offer in souvenirs from India. You can get a henna treatment for your hand (starting at $3 at Selvi’s), a rainbow of bangles (from $5/pack at Jayram’s Creation), hand embroidered saris (from $80 at Continental Little India), shawls ($15), and other items. Step out of the Chinatown MRT station onto Pagoda Street, a pedestrian shopping mall that offers tourists a breadth of Chinese-themed souvenirs such as silk fruit baskets (3 for $10), chopsticks (starting at $1), and fans (from $2). Check several shops before purchasing and be sure to bargain. Opening hours: The small shops begin opening at 10am and closing at 8pm daily. If you don’t mind a bit of hustle and bustle while shopping for souvenirs, come to Mustafa, where you can find just about anything you need. Jewellery can be found on the first floor with fresh water pearls starting at $20 a string. Singapore’s signature batik (handbags starting at $10) and T-shirts ($13.50) can be found on the second floor. Cashmere shawls are a steal at $19.90 on the third floor. Occupying the ground floor of a shop house in the heart of Arab Street, Dilip offers a lovely array of table clothes ($31 for 150 x 220), napkins ($2 each) and placements (set of 6 including napkins for $42). The colourful textiles, which are imported from India, are well crafted and come in lovely colours, and are sure to liven up any table setting. Dilip also carries silk scarves in a variety of patterns for $13. The flagship Kinokuniya Bookstore covers a whopping 43,000 square feet and offers 500,000 titles in English, Japanese, Chinese, French and German. The store has a wonderful children’s section featuring favourites from the United States and Great Britain. There are also a large array of beautiful coffee table books that focus on Singapore as a destination. Anne Lockett, owner and founder of China Collection, has lived in Singapore for 15 years. Her shop, situated in a lovely old “Black and White” home, is a reflection of her passion for Chinese antiques. 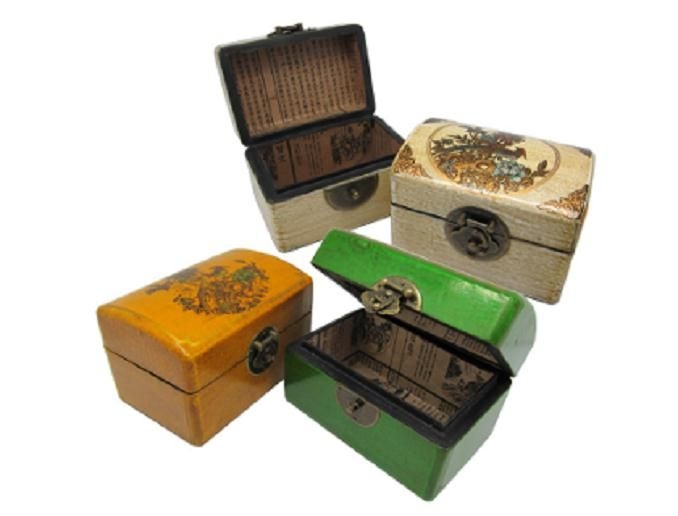 While the focus is mostly on furniture, there are also a number of beautiful reproduction and antique items that can easily fit in your luggage, including porcelain figures (3 for $60), stone napkin rings (6 for $25), wedding baskets ($130), and calligraphy brushes (starting at $15). 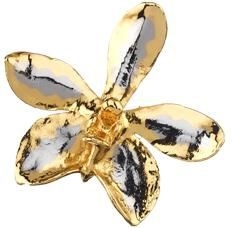 If you want something truly Singaporean, take home a silver or gold-dipped orchid blossom (starting at $56). Risis is a premium lifestyle gift company, established in 1976, that specialises in crafting jewellery and ornaments accentuated with semi-precious stones and crystals. These 24k gold pieces can be made into a necklace or brooch to remind you of the tropics long after you return home. This social enterprise helps mothers, mostly single mothers with children, by providing them with home-based work so that they can become economically self-sufficient. While this fact already is a good reason to buy their work, it’s the story behind the handcrafted items that is just as compelling. Their dolls “Samsui woman” refer to Chinese immigrants, who came to Singapore between the 1920s and 1940s to search for work to support their families back home. These very poor but proud women refused all jobs involving drugs and prostitution preferring to work in extremely difficult industries such as construction. Their hard work was later recognized as a significant contribution to the country’s development, making them iconic in Singaporean history. The name Samsui is derived from Sanshui, a region of the Guangdong Province in China from where most of these immigrants came from. 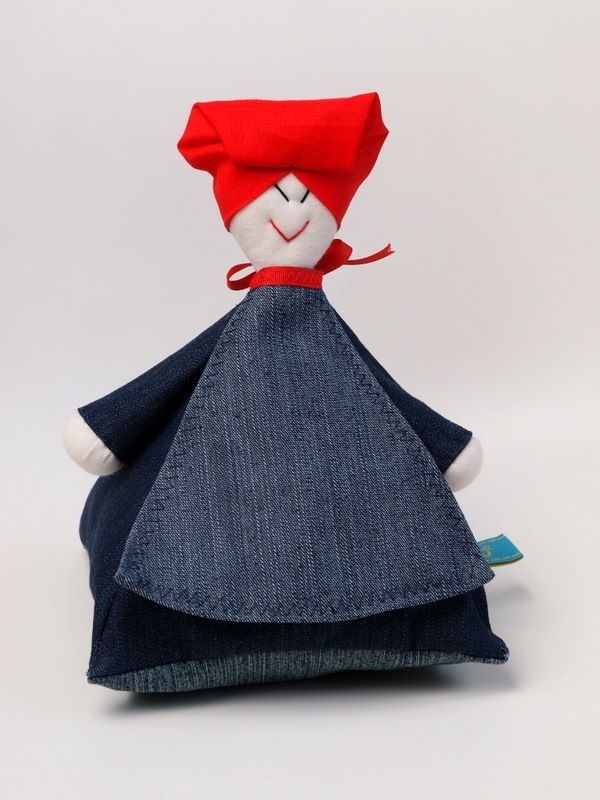 Their outfit, a blue suit and a red hat, is the main feature of these distinctive little dolls. A fantastic doorstop or key chain, these dolls make a very meaningful gift but also help to share the sentiment of a very important story.